Another new and exciting introduction to the flock & gather community is Sophia Grace Aprons. "My story began in December 2010 when I wanted to give my sisters and friends something more original and thoughtful for Christmas. I set out to make them something unique, something that would represent what mattered to us and that they would be able to keep for years. I found my inspiration in what I love the most, spending time laughing with friends and family along with a great meal. After handcrafting an apron for myself in vintage and retro patterns I soon discovered that everyone wanted one for themselves. They loved the colorful designs and putting one on just feels sassy and fun. 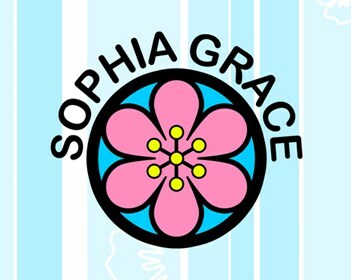 True to my inspiration of family get togethers I named the aprons after my grandmothers’ “Sophia” and “Grace”. 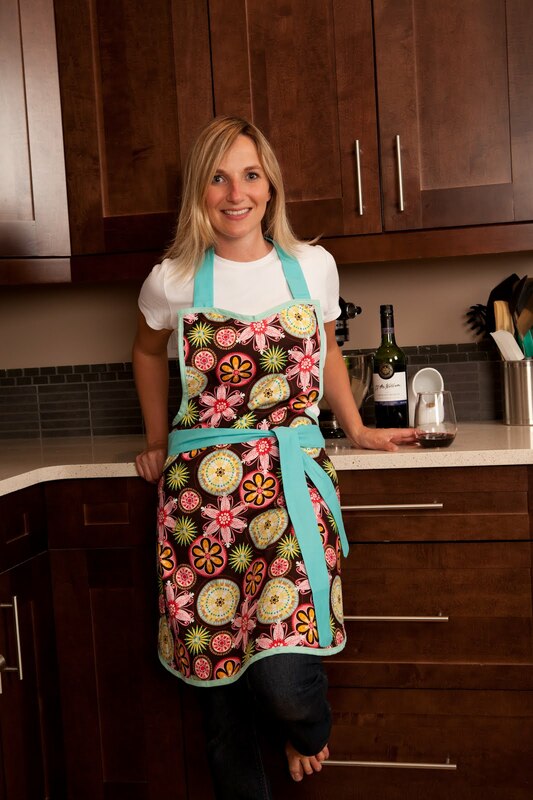 Starting with just a few aprons in my home in Saskatoon, Saskatchewan, Sophia Grace is starting its first year. I am excited to watch it become a heirloom for women and families all over. At the heart of the brand is the rule, “promise yourself to enjoy life’s little pleasures”. It’s in these special moments that I find my inspiration. Sophia Grace is about feeling fun, flirty and fabulous. 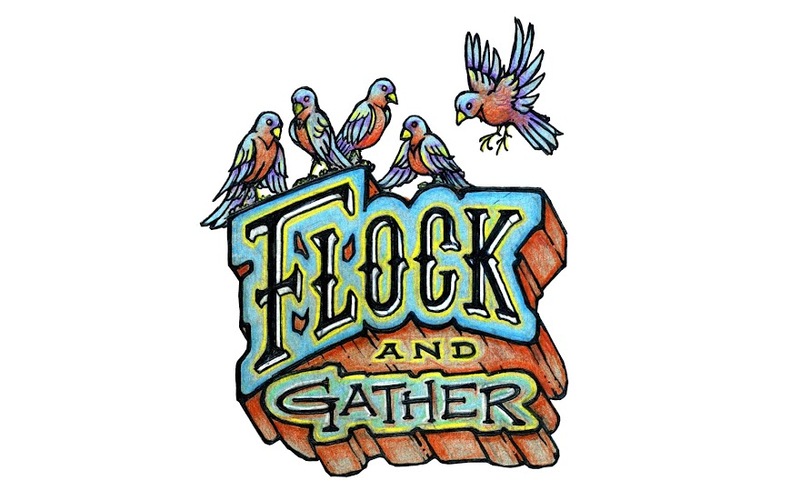 It will forever invite laughter and the gathering of friends through its playful designs, inspirational quotes, passionate commitment and proud Canadian craftsmanship."